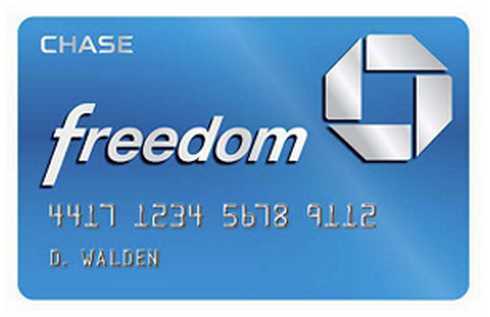 Chase offers $200 Cashback with New Chase Freedom Credit Card Approval after you Spend $500 in First 3-Months. Earn a $200 Bonus after you spend $500 on purchases in your first 3 months from account opening. Earn a $25 bonuse when you add your first authorized user and make your first purchase within this same 3-month period. Earn 5% Cash Back on up to $1500 in combined purchases in bonus categories each quarter. New 5% Cash Back categories every 3 months like gas stations, restaurants and Amazon.com. And it’s free and easy to activate your bonus each quarter! Earn 1% Cash Back on everything else you buy without limits on what you can earn. Chase is offering 70k Bonus Points w/ $5000 Spent ($875 towards travel) in First 3 Months of Account Opening with their Ink Plus Business Credit Card. Annual fee is $95. Chase is offering $300 Cash Back w/ $3000 Spent in First 3 Months of Account Opening with their Ink Cash Business Credit Card. Earn 5% cash back on the first $25,000 spent annually at office supply stores, and on cellular phone, landline, internet and cable TV Services. Earn 2% cash back on the first $25,000 spent annually at gas stations and restaurants. 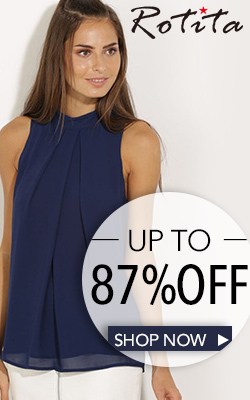 Earn 1% cash back on all other purchases with no limits on the amount you can earn. Citi is offering Hilton HHonors Visa Signature Credit Card where you earn 50,000 Points after spending $1000+ within first 4 month + $50 statement credit after spending $50 on your first stay at any hotel and resort within the Hilton HHonors Portfolio during the first 6 months of card membership. Discover Card offers $150 Cash Back with their Discover IT Credit Card when you Spend $750 in First 3 Months of account opening. Only valid for new applicants that use this offer link. Your FICO® Credit Score is one of the most frequently used pieces of information that lenders review when they’re making a credit decision about you. So we think you should know it too. Seeing your score for free each month will help you stay on top of your credit and avoid surprises. Sign up for the Marriott Rewards® Premier Credit Card from Chase and earn 50,000 bonus points when you spend $1,000 or more in the first three months. Plus, receive a free night stay upon account approval, and another free night stay on your account anniversary. Together, that’s enough for up to eight nights for free and, although this card lacked the $1,000 minimum purchase requirement two weeks ago, it’s still a very strong offer if you’re looking for hotel bonuses. (50,000 reward points are enough for six nights at a category 1 hotel; the free night credit for account approval is valid for stays at category 1 to 4 hotels, while the account anniversary credit is valid on category 1 to 5 hotels.) Plus, earn 5 points for every $1 spent at Marriott locations, 2 points for every $1 spent on eligible dining, airline, and rental car purchases, and 1 point for every $1 spent on all other purchases. Other card features include earning 15 nights credit toward your next Elite membership level every year, an additional Elite Night Credit for every $3,000 spent per year, and no foreign transaction fees. There’s no annual fee for the first year, but an $85 annual fee applies for each additional year. Chase offers $250 Cashback with New Chase Freedom Credit Card Approval After You Spend $500 in 3 Months. No Annual Membership Fee. 5% Cash Back in bonus categories like gas, grocery stores, dining, even home improvement stores. 1% cash back on everything else.